Maggie O'Mara is an anchor at KTVB in Boise, Idaho. You can watch Maggie O'Mara bright and early weekdays on "Today's Morning News" with Doug Petcash and Larry Gebert. Maggie has been a news anchor in the great state of Idaho for her entire news career. Born and raised in Los Angeles, she made the move to Idaho right after graduating from Gonzaga University in Spokane, Washington. 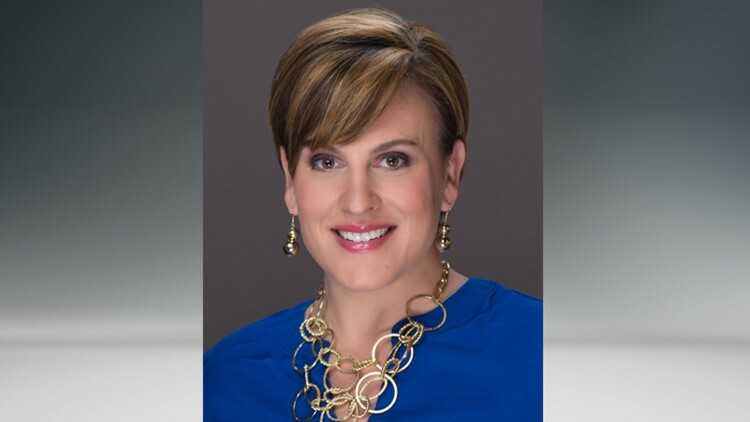 She began her career in Idaho Falls, joined the KTVB news team in 2000 - and has been the female anchor of Idaho's highest-rated morning newscast ever since. Maggie is an Emmy winning journalist and has won several Idaho Press Club Awards. In 2007, she was named one of the Idaho Business Review's "Women of the Year" for her community involvement in the Treasure Valley. Every Sunday at 10 p.m., she profiles an inspiring "Seven's Hero," someone who is making a difference in our community. Maggie married a Boise native in 2008. She has four sons and a daughter. She's proud to call Idaho home and plans to raise her young family right here in the Treasure Valley. You can catch Maggie weekdays from 5-8 a.m. on Idaho's NewsChannel 7! Follow Maggie on Twitter or Facebook.